We are proud to have designed and installed fixed glass windows for a wide variety of high rises, hotels, office buildings, luxury condominiums, and resorts in South Florida. We work with some of the most popular and nationally recognized window manufacturers in the industry and we offer the highest design pressures for your project. Our company pays particular attention to details such as color configuration and design for coastal installations. Our commercial fixed glass window systems are planned and built to your exacting specifications. We use specially designed materials that are non-corrosive and our windows feature coastal packages that have been tested for Florida's east and west coasts. Are available in Non-Impact or Impact resistant glass options (and are even Bomb Blast tested). Trust Gold Coast Windows and Doors to meet your unique fixed glass requirements and to make sure your final product is delivered complete and on time. 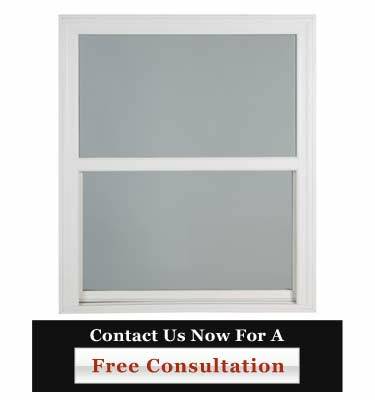 Call us at 954-714-6800 or contact us online today if you have any questions about our fixed glass windows.